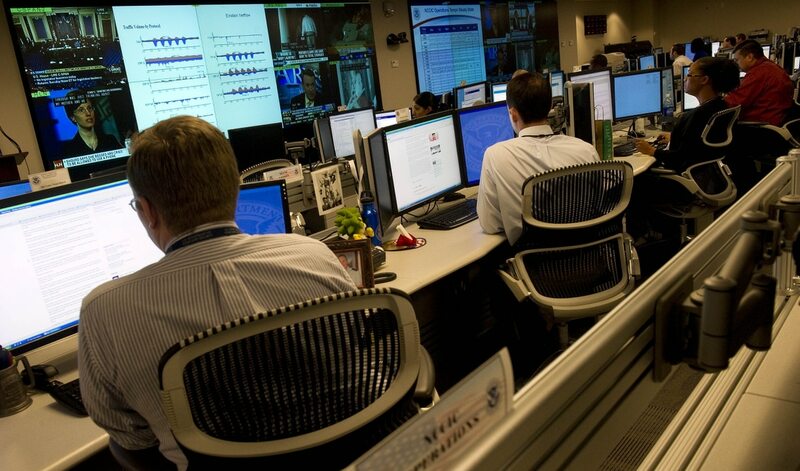 How much does federal government spend on cybersecurity? Everybody talks about cybersecurity, but does anybody spend $28 billion to do something about it? Well, yes, the U.S. government spends about that much, according to budget watchdog group Taxpayers for Common Sense. That organization recently unveiled its cyber spending database, which breaks down in detail all unclassified government cyber spending. To build its database, the group pored over publicly available federal budget submissions to Congress and budget justification documents. Researchers sought to identify individual budget lines that contain programs that the government acknowledges relate to cyber spending. “In cases where budget documents were not available in a searchable format, we relied on congressional bills and reports for dollar figures. We reviewed only public documents. We did not seek out nor did we review any classified or ‘Sensitive but Unclassified’ documents,” according to the site. At the top line, the group finds cyber spending rose from $7.5 billion in 2007 to $28 billion in 2016. Where does the money go? Visitors to the database can select an agency to get a high-level overview of the cyber budget from 2007 to 2016. A click drills down to the sub-agency level, where the top cyber costs are broken out in detail. The Department of Interior, for instance, spent almost $209,000 on cyber in 2016, with telecommunications, hosting services and end-user services consuming the most. Homeland Security and its many component agencies by comparison spent about $1.7 million. Absent classified spending figures, it’s hard to know how much of the federal cyber budget actually is represented here. Still, the developers of the site are calling it a needed start.